Team Levi hasn't added a story. The Spencer family has grown up in the area all their lives, and love raising their family of 5 in their home town! Jason and Jillian have been married 12 years and have 3 children: Shane (5), Levi (4) & Ruby (10 months). 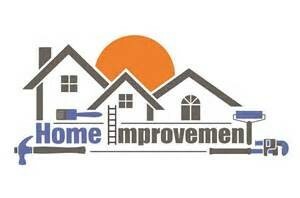 They have done extensive renovations already themselves to make the current footprint of the home work for their needs. Living in a ranch house with no stairs, having family and their church all within a 5 minute drive, being thrilled with Levi's schooling and therapies, leaves their desire to stay local strong. Jason and Jillian plan on being very hands on doing a lot of the work themselves and making budget friendly purchases and choices to help keep the costs down. With that beind said, we are hoping to ease some of the financial burden off of them. Gifts of money, volnteering time, donating supplies and praying over this whole process are greatly appreciated. If you are able to help in any of these areas or have valuable resources, please contact the family through their support team. If you are able to host an event (online catalog party for your business?) That is welcomed too! 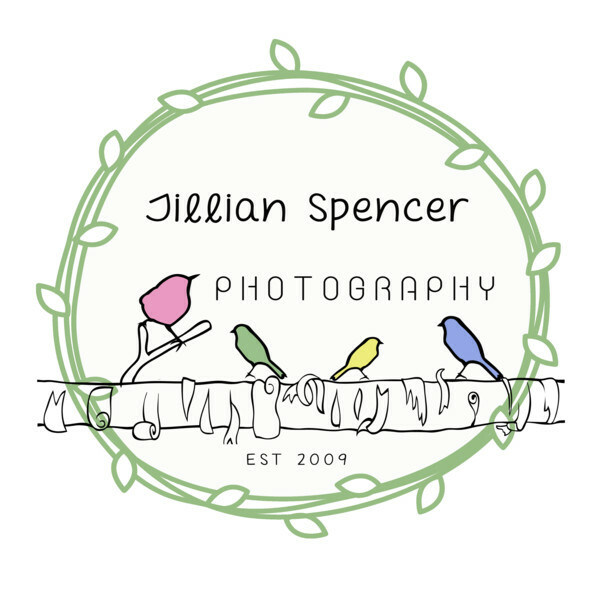 If you are local to the Morris County, NJ area and are in need of a photographer, contact Jillian Spencer Photography as her business helps support the family! 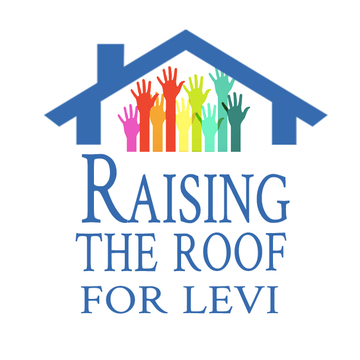 Any funds over the estimated of listed costs with go directly into Levi's living/medical account. 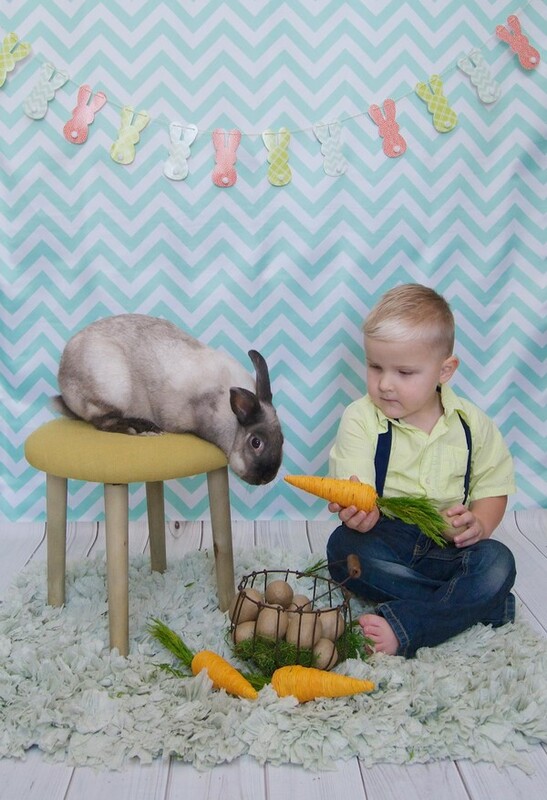 Additional monies raised may to go towards other home remodels affecting Levi directly: a deck for an outdoor playspace as ambulating on grass is difficult, play equipment and anything else the family sees fit. Other medical needs in the furute may include: van modifications, new equipment, daily health care items, extra therapies/camps, or possibly even a service dog! 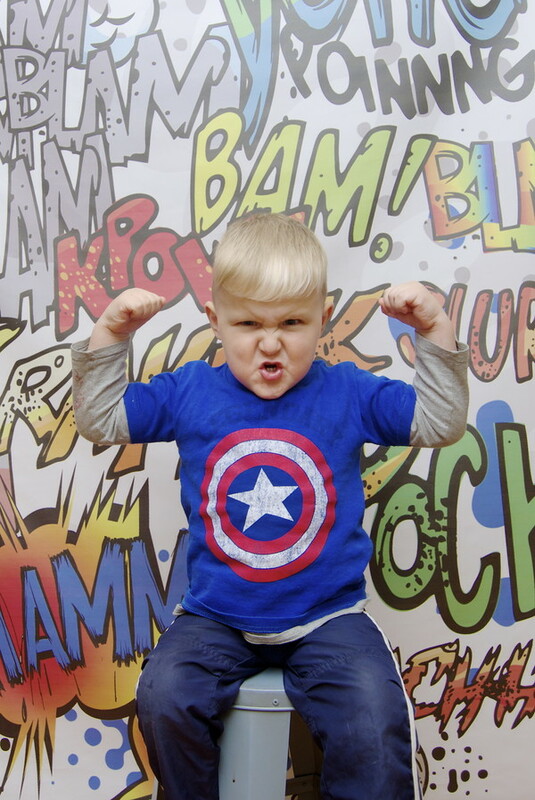 The possiblities are endless and with the help and love of our community we can give this special boy and his family a very full life! * Please note that all money raised/donated is considered a "love" gift and are not tax deductible. Team Levi hasn't posted any updates yet. Jillian Spencer is managing the funds for this campaign. The campaign is for a personal cause.